Take a leap forward. Apply to get in. Eight entrepreneurs in non-competing businesses will be selected to join an exclusive group, facilitated by Heels Down Media CEO, Patricia Da Silva. 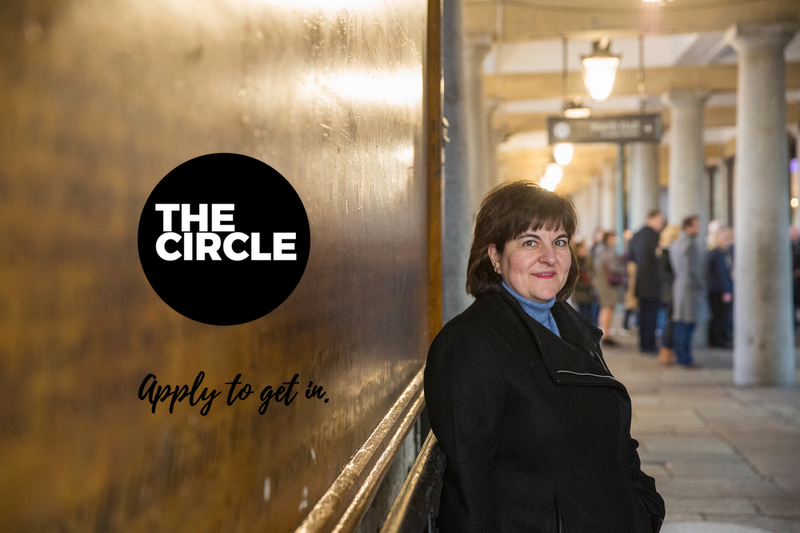 The Circle is a structured, results-driven program for entrepreneurs, riders, freelancers, decision-makers that are serious about making strides and reaching their 2019 goals. It helps members generate progress on a month-by-month basis and achieve more. The Circle meets monthly. All discussions are confidential. Meetings are valuable work-sessions to help members succeed. Solve problems, bounce off ideas, expand your network and get support from a group of driven go-getters. The Circle will keep you motivated and accountable. Details: One meeting per month. Cost: $195 for the 5-month program (less than $40/month). 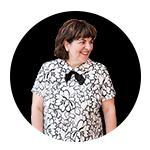 Patricia Da SIlva has built international brands, such as Ecogold, Horse Junkies United and Heels Down Mag, from the ground up. Selected as one of 25 of the most revolutionary leaders in the horse world by the Equestrian Trailblazers Summit, a multiple nominee and winner of Equestrian Social Media Awards, and the recipient of Equestrian Canada’s Media Award, Patricia is a well-known voice for innovative ideas. With Heels Down Media, she helps businesses create and amplify their brand’s message. Apply to join The Circle. What is your personal background/experience? What are your top 3 business challenges? If you have any trouble filling out the form, please email me the answers. Patricia's Marketing strategies to get ahead in business & the saddle, straight to your inbox every Tuesday.